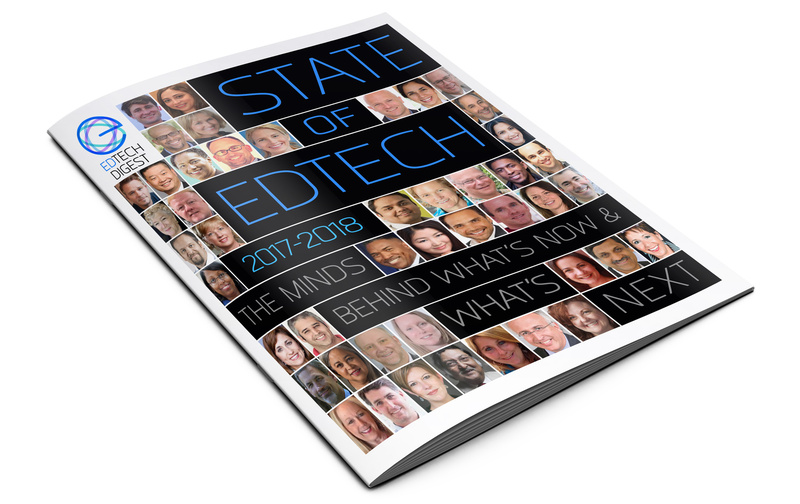 EdTech Digest | Page 226 of 246 | Who's who and what's next in edtech. You’ve Heard of R-O-I—But What is R-O-E? Are You a ‘New Learning Leader’? WATCH YOUR INBOX FOR A MESSAGE FROM THE FUTURE. Enter your name just once. Allow for travel time.